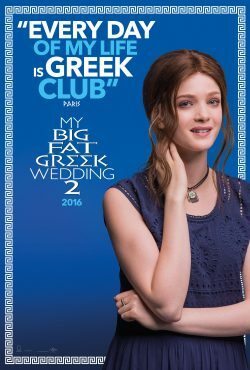 It’s not that long to go before we see Toula Portokalos back with another Big Fat Greek Wedding. This time it’s not hers. Is that a good thing? Apart from that, and if you’ve missed it, you can see the trailer over here.